Concrete is one of the most widely used materials in construction. It is a man made material developed thousands of years ago, consisting of rubble mixed with water and cement. Famous monuments like the colosseum, created by the Romans, are made of concrete. Many people picture poured concrete in slabs, for driveways or patios, but concrete shaped into paving stones is a beautiful hardscape option that shouldn’t be looked over. Concrete pavers are paving stones made of rubble, water, and cement, manufactured into different shapes, sizes, colors, and textures. They are a versatile material due to the numerous ways they can be manufactured, compared to options like natural stone. Since there are a variety of concrete paver styles, the amount of interlocking laying patterns are plentiful. Concrete pavers are a brilliant and affordable paving stone option that is durable and weatherproof. 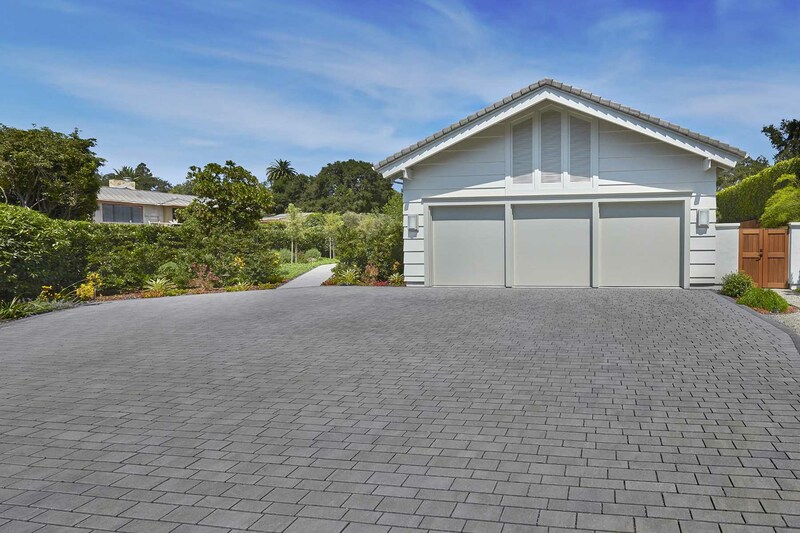 For areas with less water like San Diego, permeable pavers can be installed to direct water through the pavers and into the ground instead of through the storm drains, where contaminants can be picked up. 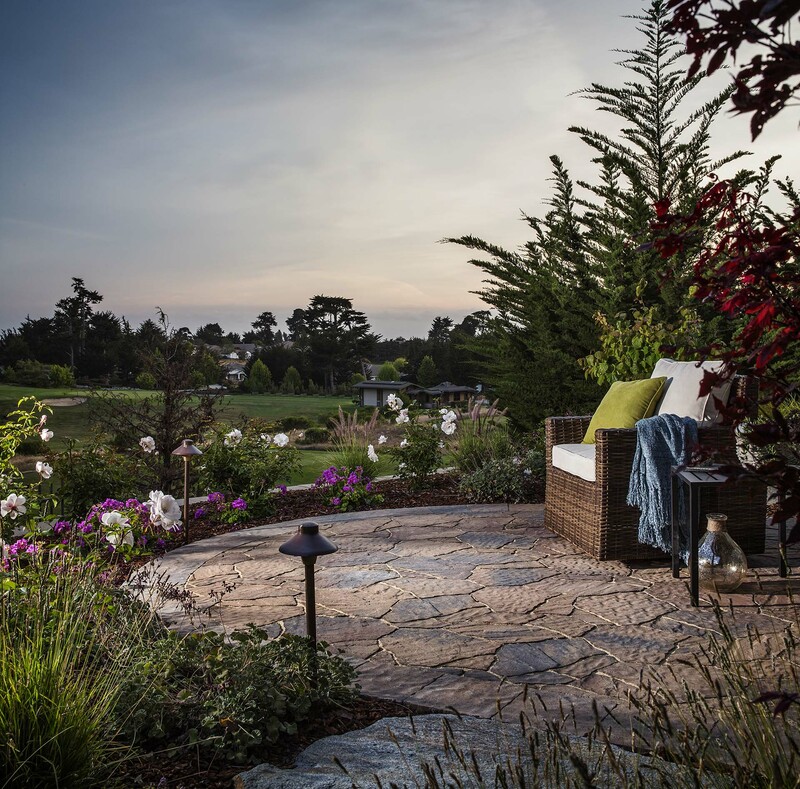 Concrete pavers were designed to withstand years of abuse, whether that is from a driveway, patio, or walkway. These pavers have a minimum average compressive strength of 8,000 PSI which is about four times the strength of slab concrete. This means they can handle the heaviest of consumer vehicles to large amounts of daily foot traffic. Also, because of the many joints, they resist cracking compared to larger sized paving materials. The reason being that they are able to expand and contract during changing weather or move if there are tree roots pushing underneath. 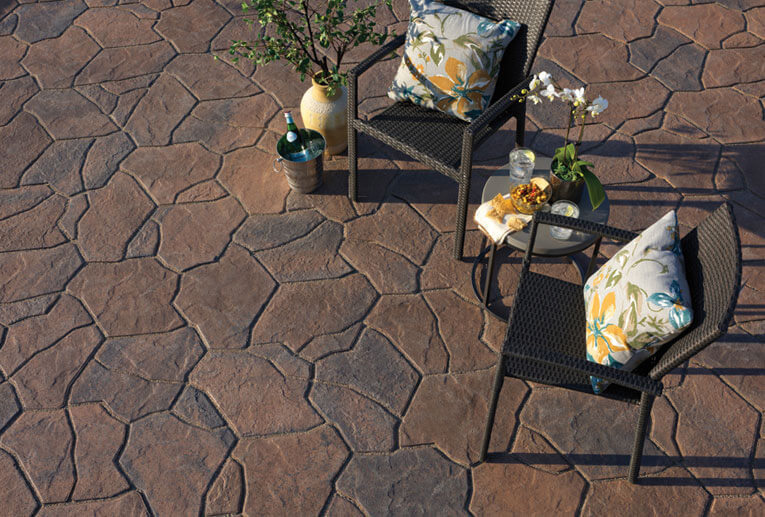 Concrete pavers are ideal for almost any outdoor living space. They come in various colors, textures, and shapes, so they can be used for any style desired. Thy also have a non-skid surface that increase their use cases. 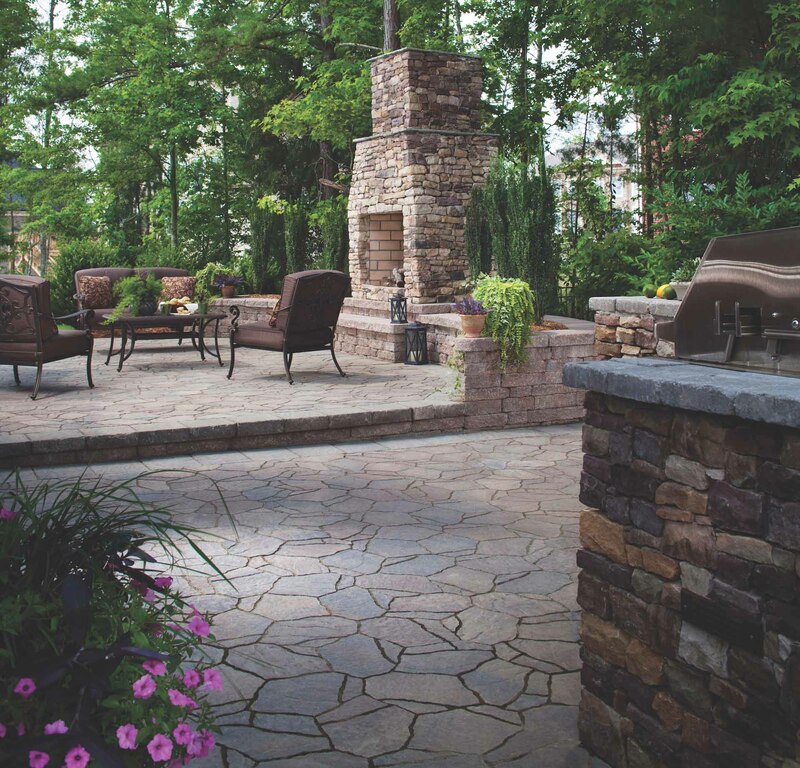 Whether that is for an outdoor kitchen, fire pit, pool side walkway, or paver patio, the possibilities are endless. Concrete pavers are low maintenance and require lower costs over their lifetime, compared to concrete slabs or asphalt. To maintain them, all they need is regular sweeping and an occasional rinse. For tough stains, spot treatment solutions can be applied or a pressure washer can be used. In situations that the stains are not removable, or there are cracks in the pavers, they can be easily swapped out with newer ones. If there are utility repairs like a broken pipe, the pavers can be lifted to make that repair, compared to demolishing a large concrete slab. 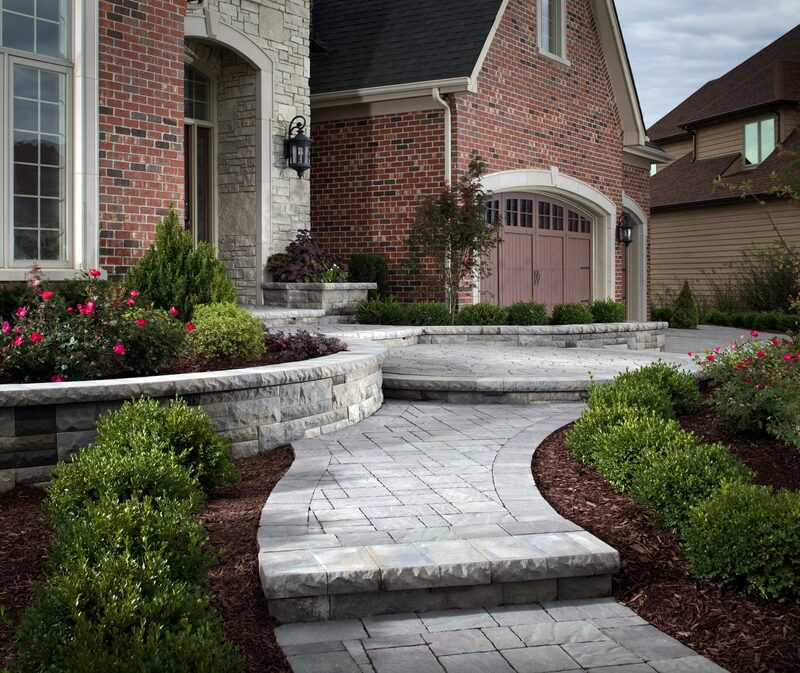 In the long run, concrete pavers are one of the best choices for your wallet. They last over 25 years and maintain the curb appeal of your property. 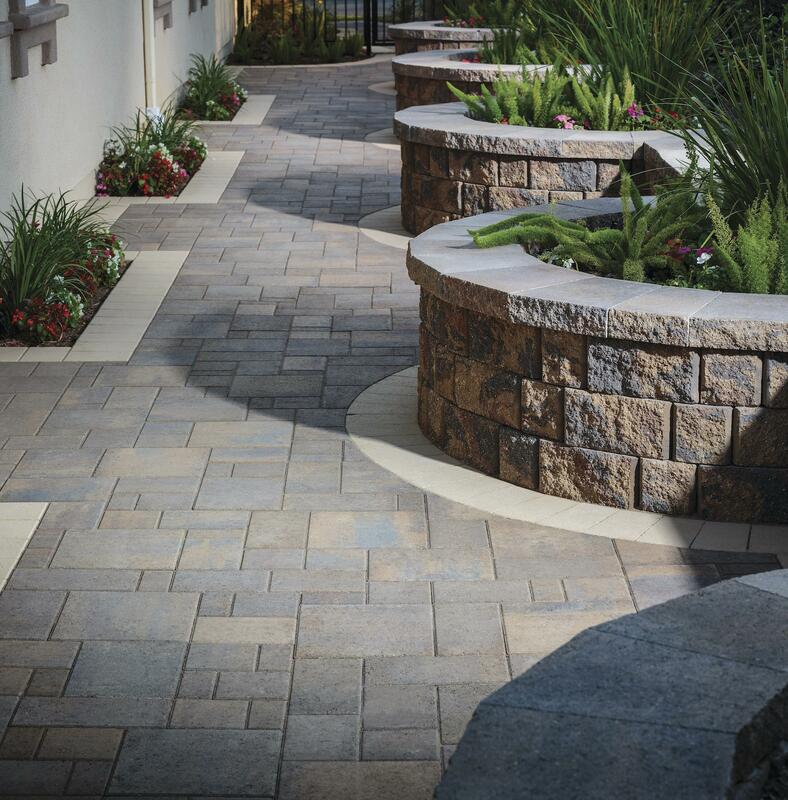 Compared to other paver types, like granite and clay pavers, concrete pavers are an inexpensive option. Also, as mentioned above, broken pavers can easily be swapped with new pavers, minimizing repair costs. If you are planning on selling your home in the near future, concrete pavers are a great investment to help with appraisals and refinancing. If you are interested in installing concrete pavers in San Diego, CA or Orange County, CA, with the best crews in the business, we can help. Get started by filling out a free estimate form, or contact us for any questions!